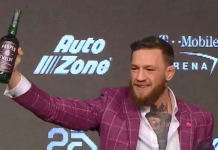 Former UFC lightweight champion Conor McGregor and a band of his merry bandits went on a rampage at the Barclay’s Center earlier this week in Brooklyn. 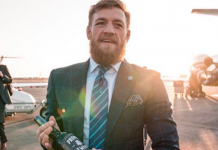 The brash Irish superstar and his entourage attacked the UFC fighter bus by throwing a plethora of different objects (including a dolly) which resulted in two men being injured and forced off of last night’s UFC 223 fight card. 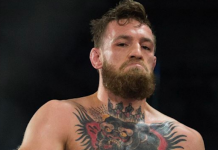 Conor McGregor would eventually surrender to the NYPD, this after a warrant was issued for his arrest. 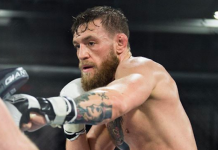 “Mystic Mac” has since been released, but the effects of his actions were still being felt at last night’s UFC 223 pay-per-view event in Brooklyn. 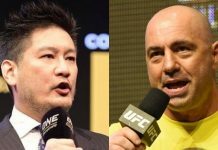 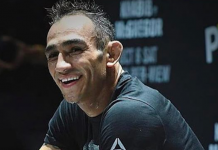 The UFC 223 fight card went on as planned but with just nine bouts instead of it’s originally slated thirteen. 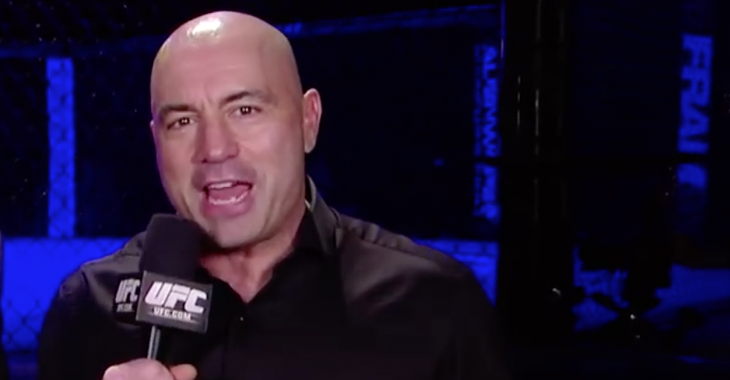 UFC commentators Joe Rogan and Jimmy Smith had the following to say about Conor McGregor’s recent antics.